Sad news for Pixel fans, as a recent leak suggests that Google will no longer will be launching any Pixel XL part 2, any time soon. This Leak was posted by Android Police, a tech website. 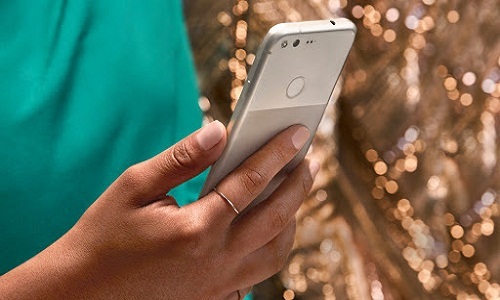 The source in the post confidently claims that Google canceled its plans to launch the much awaited Pixel XL Sequel, causing disappointment to several users. Android Police has rated this news 9 out of 10, which reflects the confidence of tech experts regarding this rumor. They have also referred to several resources and believe that it’s reliable. For months, several sources have been claiming that Google has been working on three Pixel phones, named Muskie, Walleye and Taimen. Now that Muskie has been cancelled, we have our hopes on the other two phones. Google has been codenaming its phones as fishes, Mako, Hammerhead, Shamu, Bullhead, Sailfish, and now Muskie, which weighs around 17 kg, Walleyes 11kg and Taimen 100kg. This only suggests that Taimen is going to be a big and heavy device. Regardless of these speculation, users are still expecting a Pixel XL sequel as Google has not made any official comments on the matter.